In the Middle Ages, the various lords were calling and playing all the year round. Therefore, the people of the Middle Ages must first find a mountain, build a well, build at least a castle, and then slowly build a city, so each lord in the Middle Ages has many castles. The pope found himself in the Vatican without any danger. Even when he was a pope, it was not said that he would come to the four seas from all directions. As a pope, being a bishop, a king of nations, and a nearby lord challenge is a high probability event. 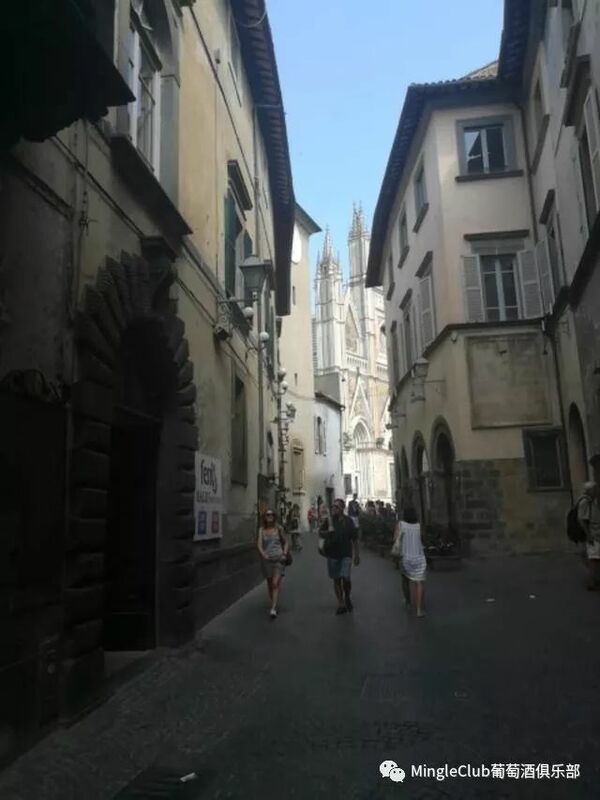 So the pope locked his eyes on Orvieto within his sphere of influence, not far from Rome, easy to defend, summer in summer, and the wine was delicious. The Pope decided that the second suite is here! 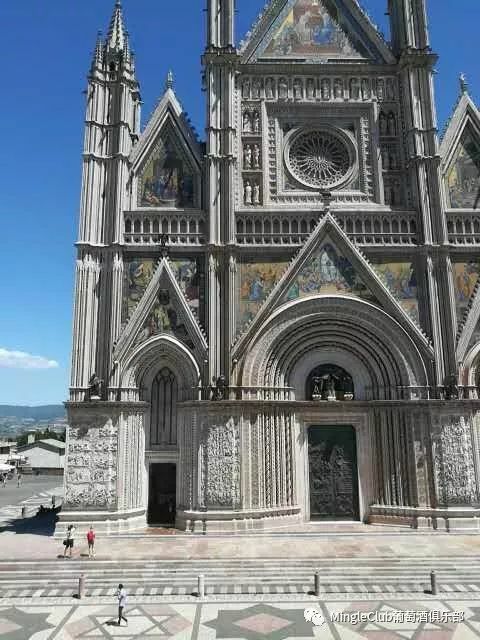 In the Middle Ages, the word Orvieto meant “the ancient city”. Earliest, this is an ancient city built by the Etruscan people and the center of the Etruscan civilization. The Etruscan people mainly lived in central Italy, and began to rise about the same time as the ancient Greek civilization. Like ancient Greece, it was composed of many city-states. It was a civilization engaged in maritime trade. It was also defeated by the Romans like ancient Greece. The entire Orvieto ancient city is built on an almost vertical tuff cliff with many houses and elaborate caves. It is said to be a cave, but the lighting is well ventilated and very livable. 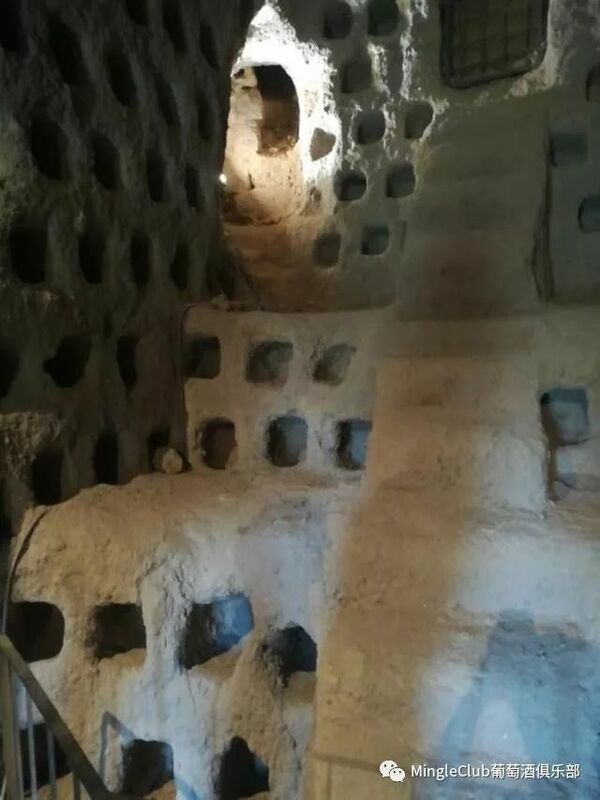 The Etruscan people were also very good at drilling wells and excavating underground works, so the ancient Romans attacked the Orvieto siege three times. After being beaten down, I became angry and ruined all the parts of the ancient city, and all the residents were exiled to the flat lake area. The city was abandoned for thousands of years. Until the Pope decided to re-use Orvieto. He built a bishop's church here, and then moved all kinds of houses to a whole set, including gloves, ceremonies and rings of various ceremonies, as well as many valuable paintings, ancient artifacts, etc. Come over, now these treasures are displayed in the local museum in Orvieto. Of course, the Pope’s second-suite plan is to be prepared, and many of the Pope’s entire term does not really need to run. However, the Pope is still willing to come because the wine here is good. Orvieto is a typical mountainous area with complex soil composition and long sunshine hours, but the temperature is not high, the temperature difference between day and night is large, and there is less rain in summer and autumn – this is an ideal condition for producing high quality wines, and the grapes can accumulate more under such conditions. The flavoring substance, which will bring a complex and rich aroma to the final wine. So for centuries, Orvieto has been offering quality wines to the Pope all the year round. Not only the pope, but the bishops often drink and drink in this area. They also give a title to the winery and send a certificate. I saw a Pope in the Renaissance. Certificate. You can not believe in religion, but never question the taste of the wines of the popes, because their taste is beyond doubt. From the Middle Ages, the church was the main force in the production/taste of wine, and the pope at the top, can be said to have grown up with top wines, so that they can not taste Roman wine, it is definitely worth tasting. 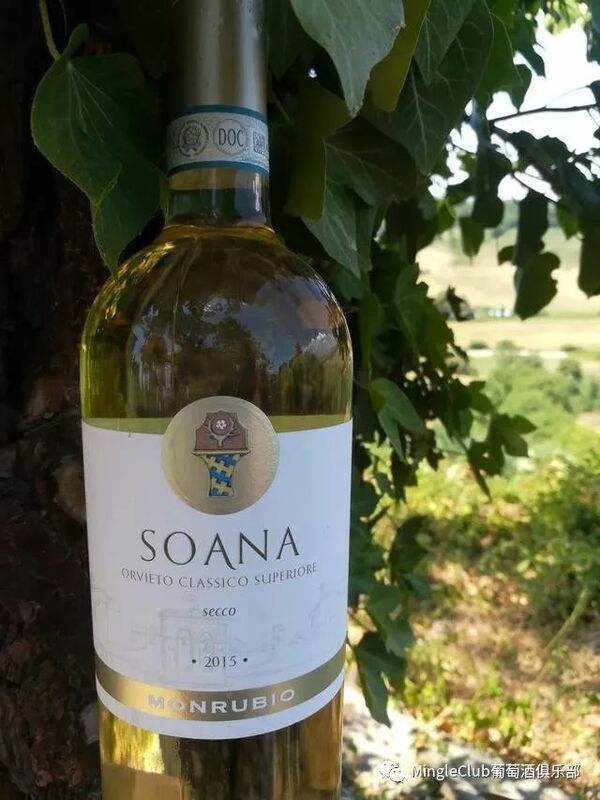 Orvieto is best known for its blend of white grapes – Orvieto Classical, which is a blend of several native white grape varieties, of which Grecheto and Trebbiano must be more than 60%. The rest is left to the discretion of the winemaker. This kind of regulation is mainly to maintain the stability of this blending style. It is not that the grapes of these two varieties are necessarily more expensive. Both Grechetto and Trebbiano are aromatic grape varieties, but each has its own emphasis on complementarity: Grechetto is more concentrated and has lower acidity; Trebbiano is clearer and has a higher acidity. After blending, it is refined and balanced in all dimensions. But not sweet Orvieto Classical. The average person has an "too sour" impression on Italian wine, especially white wine. There are indeed many Italian wines with higher acidity, some of which are related to varieties. Some friends have the impression that they have inferior/unbalanced wine. Fortunately, the Orvieto Classic - Orvieto Classical acidity is relatively moderate. But don't expect it to be like Taobao's muslim grape - Moscato's low acidity & aroma. Also aroma-type wine, Moscato's aroma is particularly strong, and it is simple and sweet. Orvieto Classical has a deeper, more layered, longer lasting structure than Moscato. A good Orvieto Classical not only has sweet floral and fruity fragrance, but also has the spice of the herb. The citrus is slightly bitter, the fragrance is rich but not sweet; the taste is refreshing but not sour, delicate and yet atmospheric. I have tried to match them with steamed fish, white-cut chicken, Buddha jumping wall, Guangdong shrimp dumplings, sausage powder... these sweet and delicious dishes, in addition, don't be superstitious about "red wine with red meat white wine with white meat", pro test, This wine is also great with tidal beef hot pot! This wine is discounted this month.